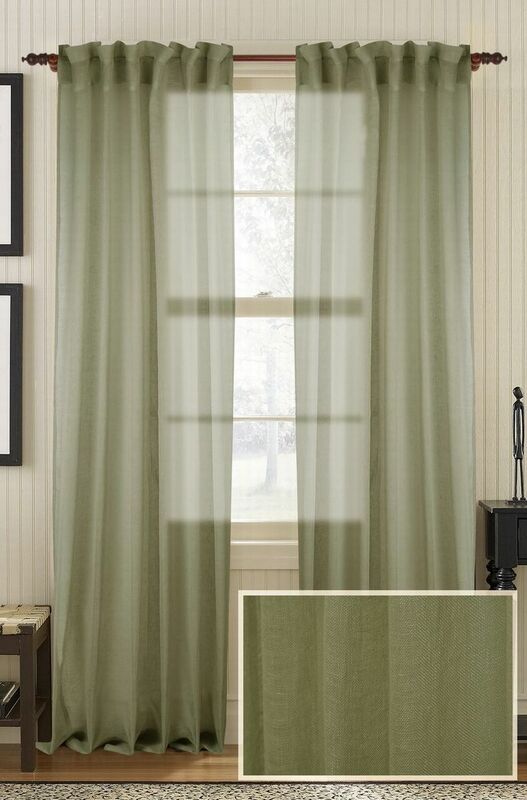 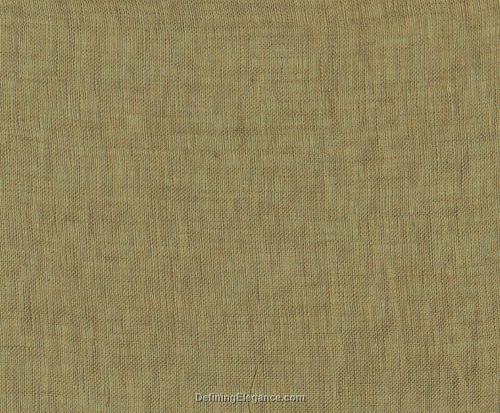 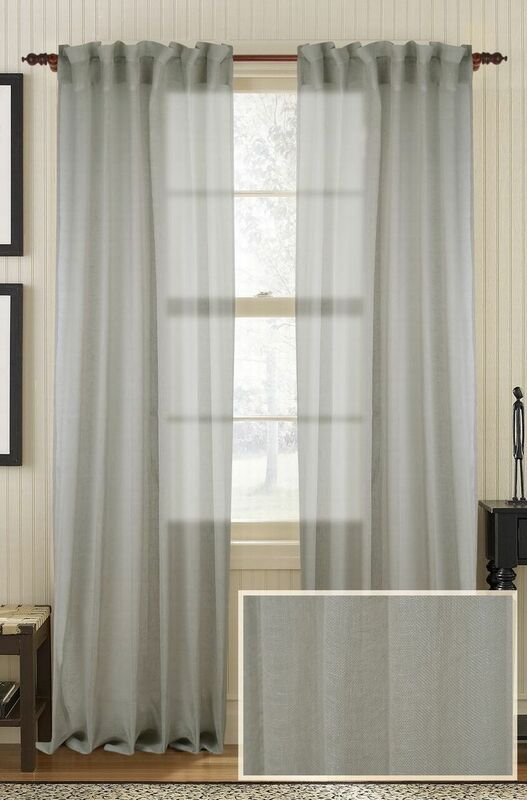 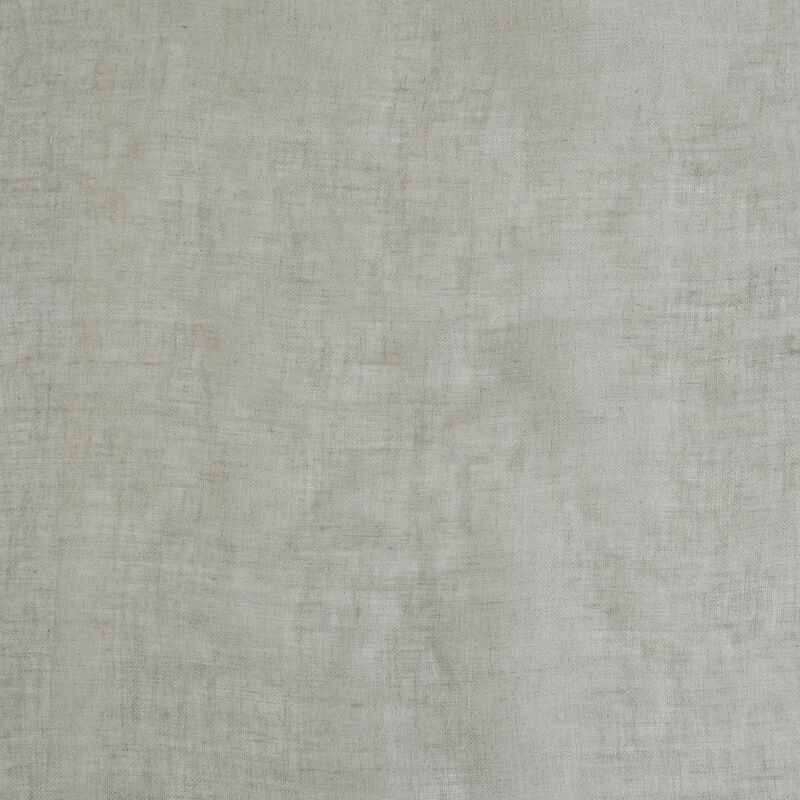 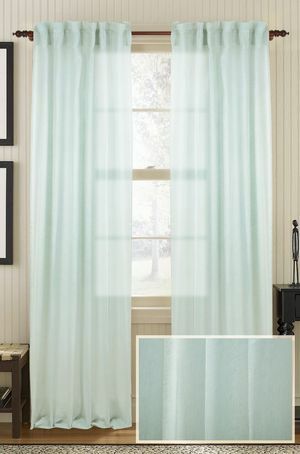 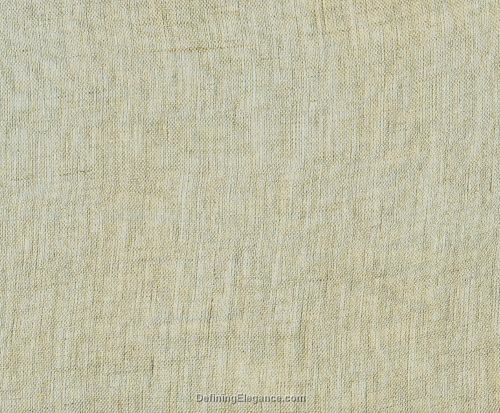 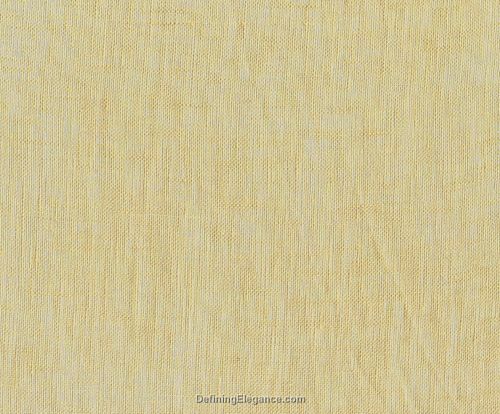 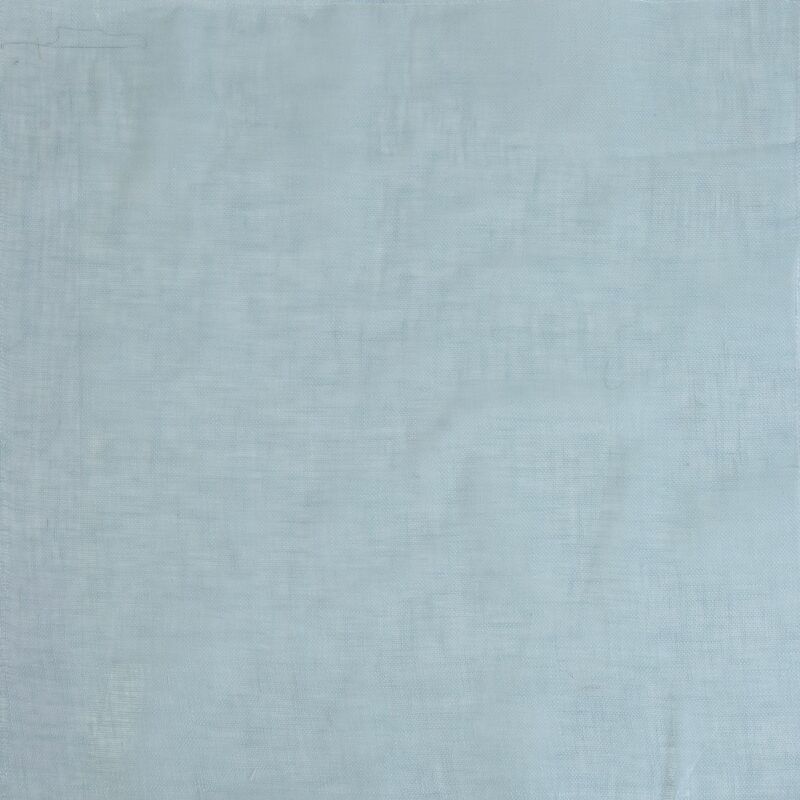 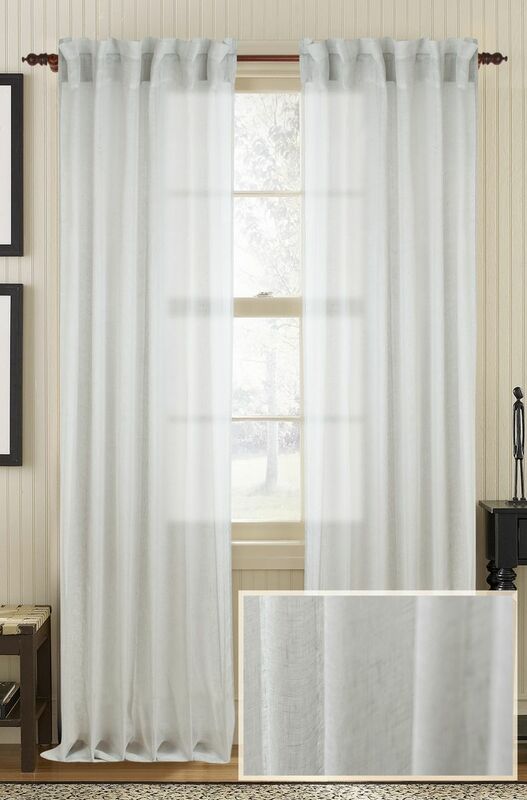 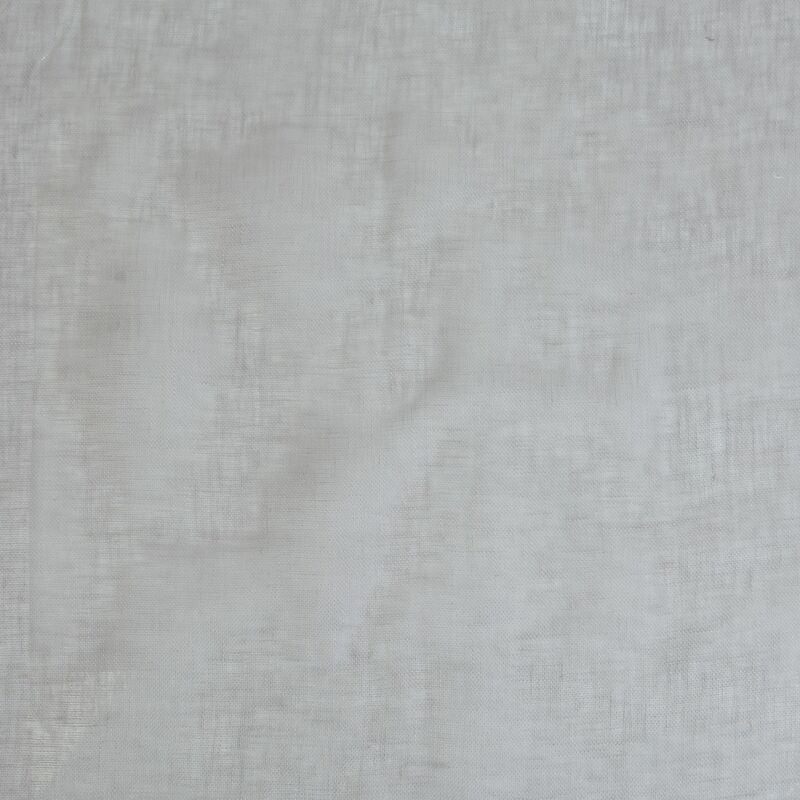 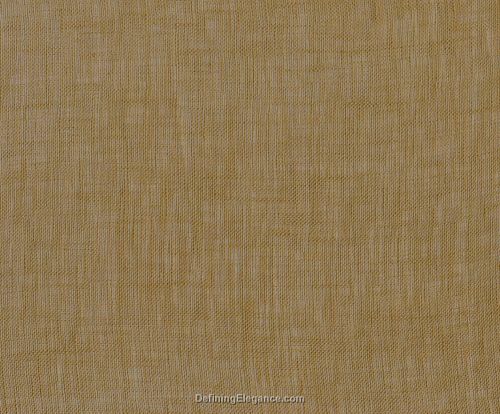 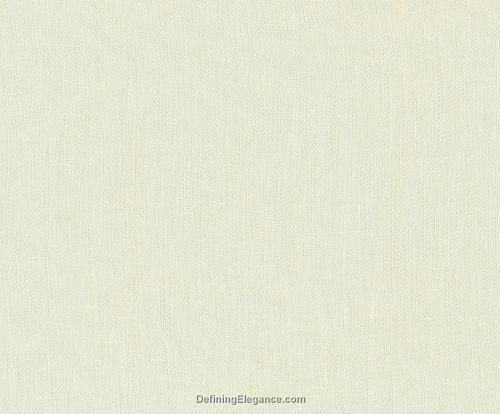 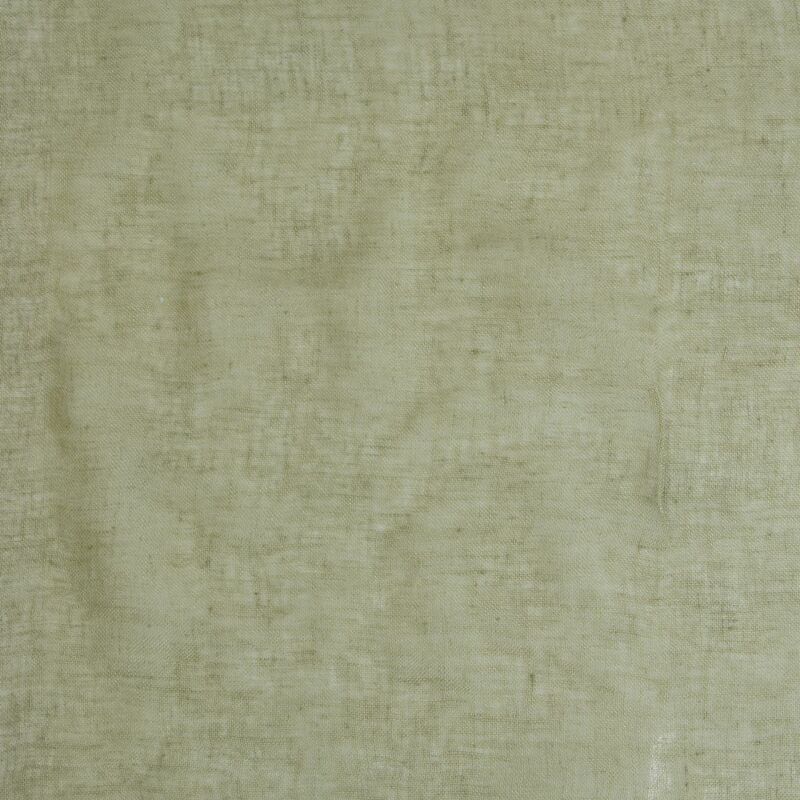 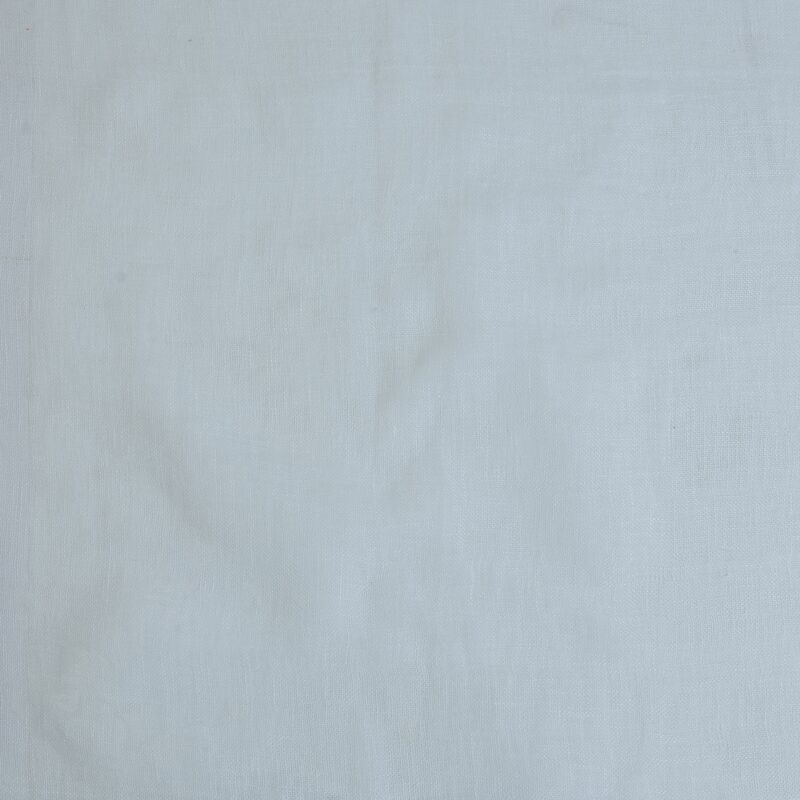 Linen sheer drapery panels, drapes beautifully and is available in many colorways.. Sample fabrics may be purchased and returned within 15 days for a full refund. 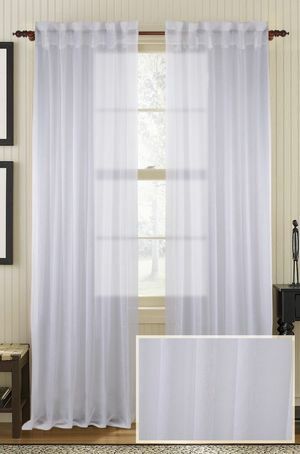 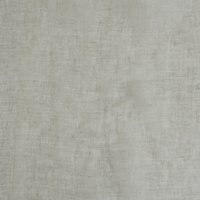 Muriel Kay Plain Linen Air Drapery Panel - 84"